﻿Jay Peterson is an Atlanta-based actor and violence artist. 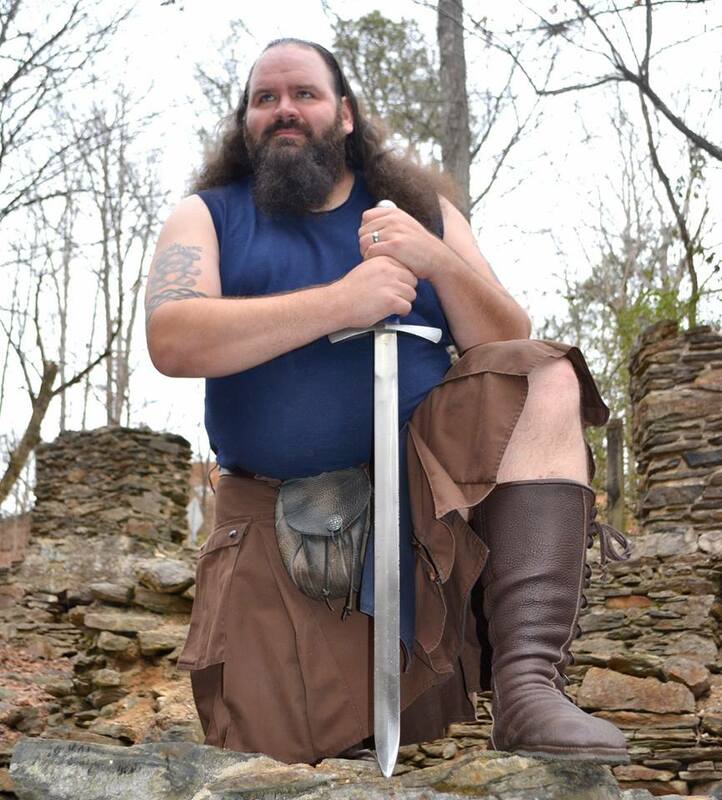 A second-generation Renaissance Festival performer and Martial Artist, he is also a USMC veteran, with combat tours as a machine gunner in Iraq and Afghani﻿stan under his belt. In 2009, Jay returned to Atlanta, appearing in projects throughout the Southeast. Most recently, he made appearances in the video for What's The Price? by The Migos and Billy Lynn's Long Halftime Walk, directed by Ang Lee. He also designed the WWI combat sequences for the Atlanta Opera's production of Silent Night. If what you need is warrior-poetry, Jay has pen and sword on hand, and is quite capable with both. Jay is represented by Alan Artists.